Recent review: Kids all loved the animals! This is a family gathering for Chanukah. There will be 8 children ranging in age from 4-16. 8 adults will also be in attendance. 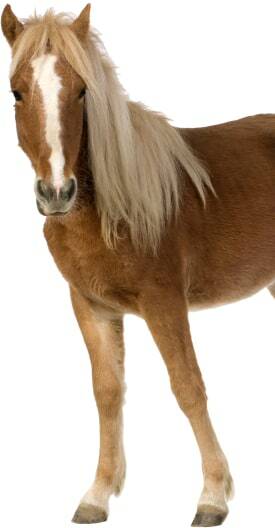 Ponies will be walking on city street, but petting zoo can be set up on grass by sidewalk. Taking your kids to the zoo is always a fun excursion, but how great would it be to bring the zoo to you? Petting zoos offer an interactive and personalized experience that can entertain party guests right in your own backyard! Feeling the soft fur or scaly skin is half the fun of being introduced to various types of animals. By hiring a local petting zoo, you’ll give your children the thrill of interacting with exciting animals and reptiles while learning valuable information about them! Search for Petting Zoos in Baltimore, Maryland above. Please note that these Petting Zoos may also travel to Lansdowne, Brooklyn, Brooklyn Park, Halethorpe, Linthicum Heights, Catonsville, Gwynn Oak, Curtis Bay, Lochearn, Rosedale, Overlea, Ferndale, Elkridge, Parkville, Windsor Mill, Pikesville, Riderwood, Milford Mill, Glen Burnie, Lutherville, Brooklandville, Essex, Stevenson, Nottingham, Lutherville Timonium, Harmans, Timonium, Edgemere, Garrison, and Sparrows Point.